St Nicholas Abbey in Barbados, West Indies is a heritage tourism attraction. 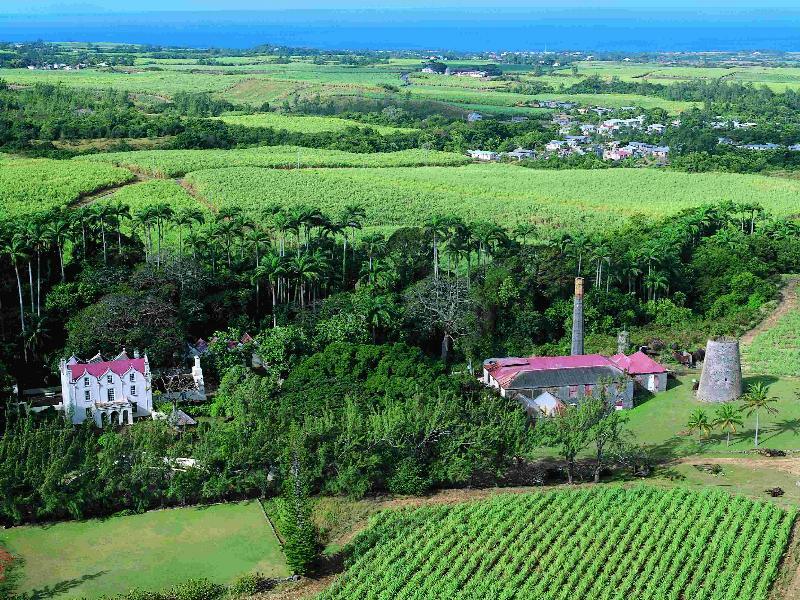 The estate has an historical residence and old sugar factory set in 225 acres of sugar cane. The owner of the estate Larry Warren has plans to establish a sugar-based cottage industry on the estate. He is planning to bottle rum, sugar cane juice, molasses and syrup at the property. Mr Warren is trying to source a small sugar factory suitable for producing approximately 600 tons of sugar in a four month crushing season. 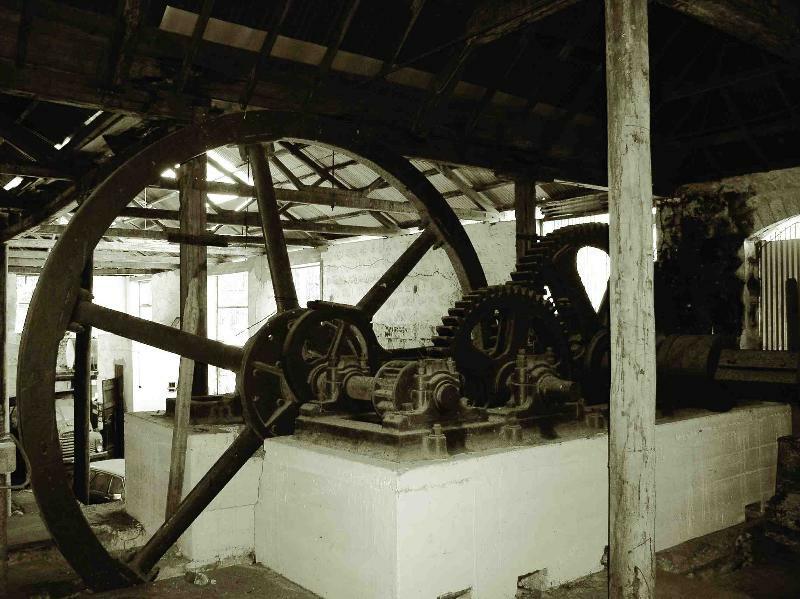 He already has a George Fletcher mill from the late 19th century, the mill has rollers of 18" dia × 36" driven by a steam engine of about 20 to 30 HP.